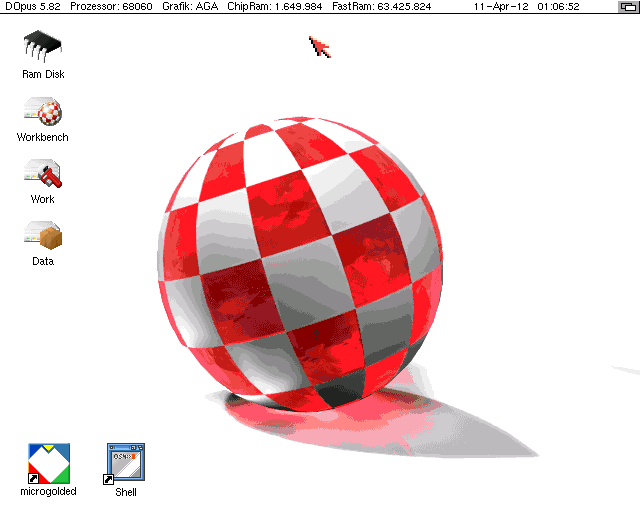 There are many AmigaOS versions for Classic. It goes from AmigaOS 1.2 to AmigaOS 3.1. We can also mention AmigaOS 3.5 and AmigaOS 3.9, but they are not seen as real AmigaOS versions. Even Hyperion Entertainment now managed to release an updated version of AmigaOS 3.1 that includes Workbench 3.1 and Kickstart 3.1 updates. To get a Classic Amiga system today, you need to look thru different trading sites like eBay, Finn and Tradera to just name a few. Once this is done, you are up and running. However, Amitopia advice is to buy some essential tools still. If youre only looking for the real Classic Amiga experience we recommend you to atleast buy some sort of DVI or HDMI possibility for your choosed Classic Amiga. Amiga 600 and Amiga 1200 have several options etc. Indivision ECS and Indivision AGA puts Amiga signals out thru VGA or DVI cable, making Classic Amiga much more compatible with todays TV’s. But be aware that this might lead to anger as some TV’s will deny Indivision signals even. Most of monitors today however will manage to handle the signals from Indivision though. Another choice is the Vampire 600, Vampire 500 and Vampire 1200 cards. These gives HDMI signal out, but they are really hard to get hold on. At the moment of when I am writing this, there are over 1046 people waiting for their Vampire 600 card. That is long, but I am sure the long wait is worth it. Another important tool that you should get if you have an Amiga with HD (hard drive) IDE connector etc, is to get a IDE to Compact Flash adapter. This is an essential tool to get these days. I wouldn’t bother with getting a 2.5″ IDE disk for Amiga anymore. Because with such connector and a Compact Flash USB reader for your MorphOS, AmigaOS 4, MacOSX, Linux or Windows machine. Installing and preparing the Amiga disk is much easier. Also! Floppy disks tend to get black blocks if you dont store them on a place away from PSU’s and other stuff. After preparing everything on your Classic Amiga system, you should get whdload. This HD tool, turns your Classic Amiga into a wonderful classic and retro gaming machine. It makes almost all kinds of Amiga floppy games running straight from HD. 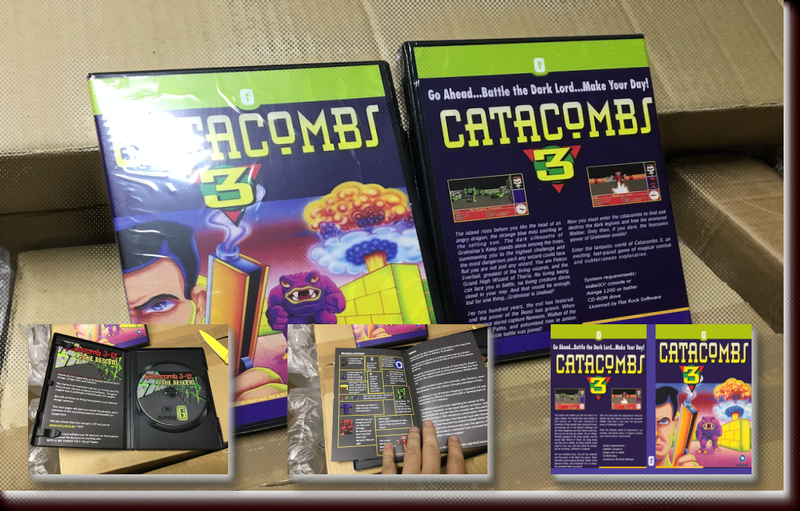 Running this on a Amiga with AGA, gives you possibilities to run both Amiga 500, Amiga 1200, Amiga CDTV and Amiga CD32 games. Other than games, Classic Amiga with AmigaOS 3.1 running on it is very capable Graphics, Desktop Publishing and Text editing machine. The AGA Amigas can give you many hours of great creative capabilities. Programs like Deluxe Paint, Brilliance, Personal Paint, PageStream, Final Writer, Wordworth and Amiga Writer is just a few serious programs that can actually do the job you need. The Classic Amiga can also browse HTML pages without issues. The speed is very good on AGA, but perfect on a Classic Amiga with a graphics card connected. AGA cant show that many colours at once, but a graphics card will help a lot there. The only negative thing when it comes to Internet experience is that you need a Classic Amiga with 68030 and up to have great HTML experience. When it comes to CSS you need to go even higher. Yes, you need something better than 68060 for it. However a 68040 with loads of RAM is ok. But 68060 ++ is heavily recommended. But what happened to Internet after CSS came is a bit sad since slower machines have issues to read documents with simple text and some photos even. Getting a Classic Amiga today gives you limits of standards that PC and Mac have made to a standard today, but for almost everything else. 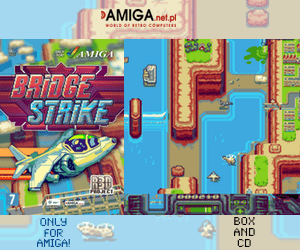 Classic Amiga machines does their jobs and it is now your turn to choose right. Here I will go thru all of the possibilites that each of the Classic Amiga machines can have. Here I recommend you to also see Distrita’s Amiga Graphic Guide. Because Classic Amiga got many types of graphic cards available for it. There is also soundcards, ethernet cards, emulator cards and even USB cards. Trapdoor: Under Amiga 500, Amiga 500+, Amiga 600 and Amiga 1200, Left-Side Slot: Left-Side of Amiga 500 and Amiga 500+, Zorro I: Inside Amiga 1000, Zorro II: Inside Amiga 1500 and Amiga 2000, Zorro III: Inside Amiga 3000 and Amiga 4000, Clock port: Inside Amiga 600 and Amiga 1200, PCMCIA: Left-Side of Amiga 600 and Amiga 1200. PCI expansion is only available thru MediatorPCI today that you can get from Elbox. As you see. Commodore seems to have built all of their Classic Amiga line to be expandable. Reason for me writing “Available” is because these expandian possibility addons can be added. The most noticeable exapanding possibility regarding this is the Clock port. This is something that is not available as standard on Amiga 500, Amiga 500+, Amiga 1500, Amiga 2000 , Amiga 3000 or Amiga 4000. But there are expansions for Zorro II and Zorro III that got Clock port expansions on them. The Ethernet X-Surf card is one such card etc. Zorro II and Zorro III (and even the obscure Zorro IV) is available for Amiga 1200 machines that is transfered into a Tower. In the mid 1990s this was a huge trend among Amiga users. Now, however it is more trendy to keep Amiga 600 and Amiga 1200 in their original cases. With these expansion capabilities, Classic Amiga strongest selling point is that there is so many possibilities. You can make your Amiga as you want. 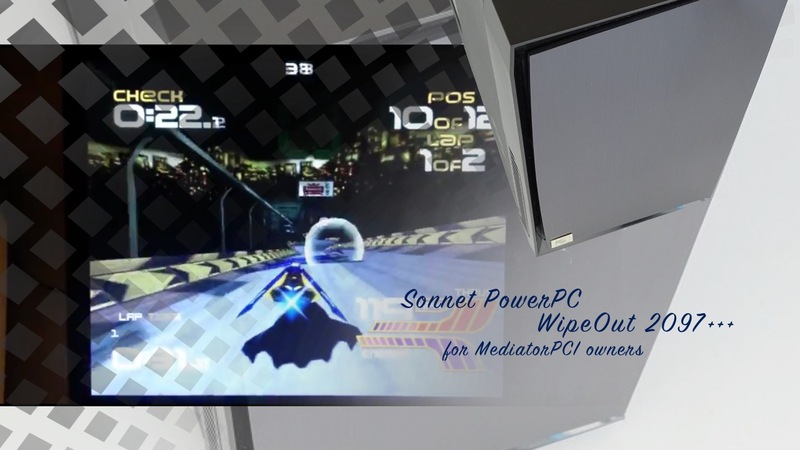 The Zorro expansion line also have several PC and Mac hardware expansion capabilities also. 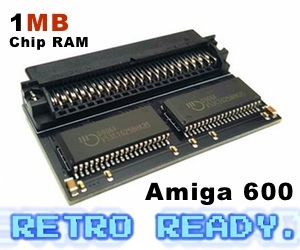 There is also Bridge boards for Amiga 4000 that connects its ISA slots for the PC Emulator usages. Follow Amitopia on-line and on stream for more articles regarding Classic Amiga. We will follow up with more articles now and then. Thanks for reading Amitopia and do share us!